Means-tested, academic, music, sport, drama and art. Generous forces bursaries. Open days are held in September / October but individual visits are always encouraged. Contact us to arrange a visit. Academic, music, sport, drama and art. 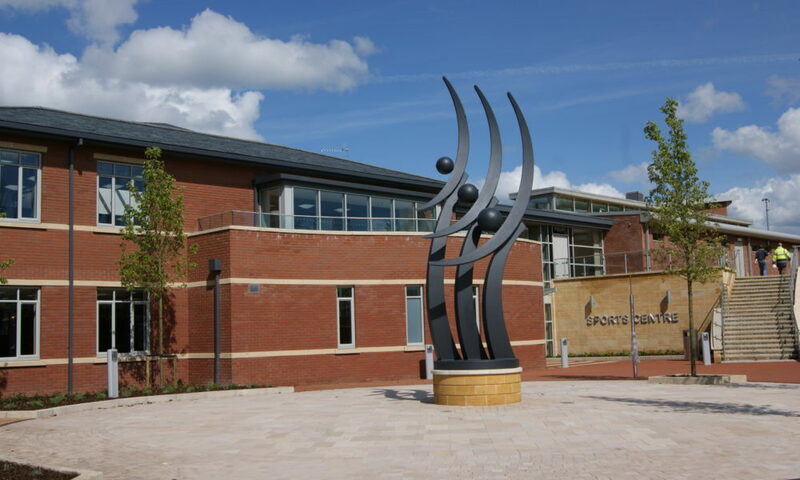 Pupils come to Bromsgrove not just because A-level and International Baccalaureate are taught superbly, but because sport is phenomenal and the arts fizz. It’s a passionate place with a dash of pizzazz to boot. The School’s results are excellent with an average IB score of 39 points in 2017 and 86% A* to B grades at A level in 2017. Results are excellent across the board with maths, the sciences and economics being very popular choices. The school boasts an extremely varied extra-curricular programme and pupils are encouraged to participate in activities ranging from creative arts, performing arts, additional sports and academic extension activities. Surgeon or singer, whatever your commission, calling or career, at Bromsgrove we believe the most creative thing that you will do in your life is to raise your child. Therefore, the most important investment you will make in your life will be in their education. Bromsgrove aims to develop young people with a strong moral compass, who will go on to make a difference in the world. 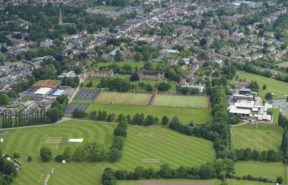 Among its 1,600 children aged 3–18, 500-year-old Bromsgrove School has 500 boarding pupils. The School offers a home, not a place to sleep after work. Bromsgrove’s recent investment in boarding has been immense, and both Prep and Senior School have witnessed expansion in this area. Indeed, the Prep School now has a large and dynamic boarding community. Prep School boarders aged from 7 to 13, are housed in a superb state-of-the-art facility, and weekly as well as full boarding is offered. Boarders of Prep School age have access to Senior School facilities and enjoy a seamless transition to the Senior School at 13. The Senior School houses are different, as boarding houses in the best schools should be, but there are core values and structures shared by all. Each house has resident houseparents and a dedicated tutor team, doing day and evening duties on a rota basis: staff are on hand 24 hours a day, seven days a week. There are no exeats: Bromsgrove is always open at weekends. The School has a team of nurses who, under the control of the School doctor, provide on-site medical care in the School’s modern health centre. Pupils enjoy high-quality varied food from chefs preparing three good meals a day. Flair, discipline, academic rigour. That’s what Bromsgrove is all about. Sensational academic performance achieved through hard work, not over fussy cherry picking; sport played to win at international, national and local level; creative work played, performed and exhibited to move the soul, not tick boxes on a CV. 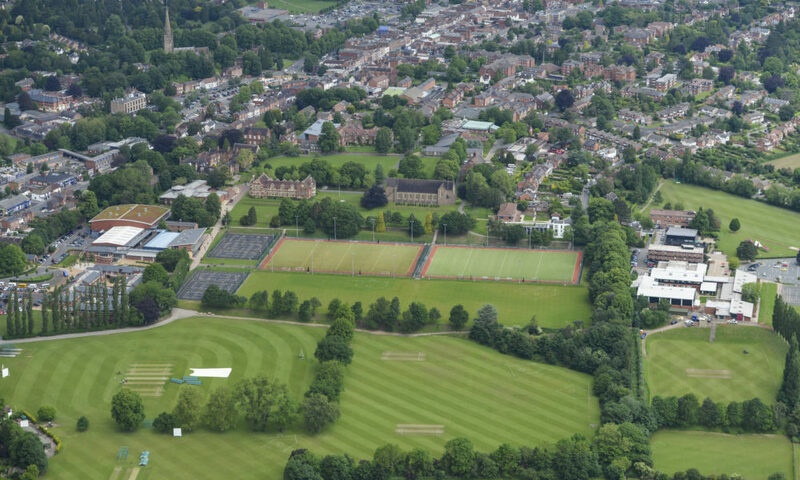 Ancient but as contemporary as tomorrow, Bromsgrove’s scope is staggering: from A level to the International Baccalaureate, day to boarding, the arts to sport, pupils can soar. Utterly dedicated to the individual pupil, Bromsgrove looks to produce creative citizens with a strong moral compass and a dash of pizzazz to boot. 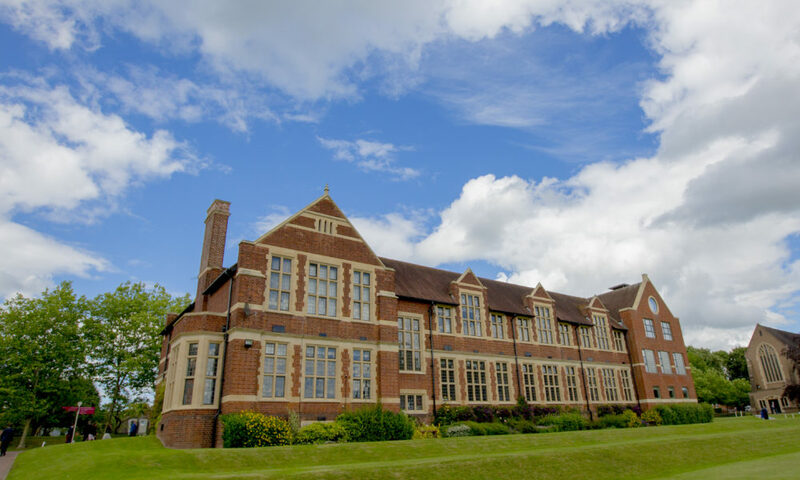 The Good Schools Guide says that Bromsgrove “inhabits the academic stratosphere” and lauds its titanic extra curricular programme as one of the finest it has seen. Bromsgrove achieves outstanding results at both A level and IB Diploma. Bromsgrove takes girls and boys between the ages of seven and eighteen in the hope of nurturing compassionate people who change the world for the better. First division A level performance and the sweep of the International Baccalaureate is combined with a massive sporting and extra curricular programme. Breadth and quality are not mutually exclusive. The Curriculum is wide and varied, all GCSE pupils study the sciences as separate subjects and all study one or more modern foreign languages. 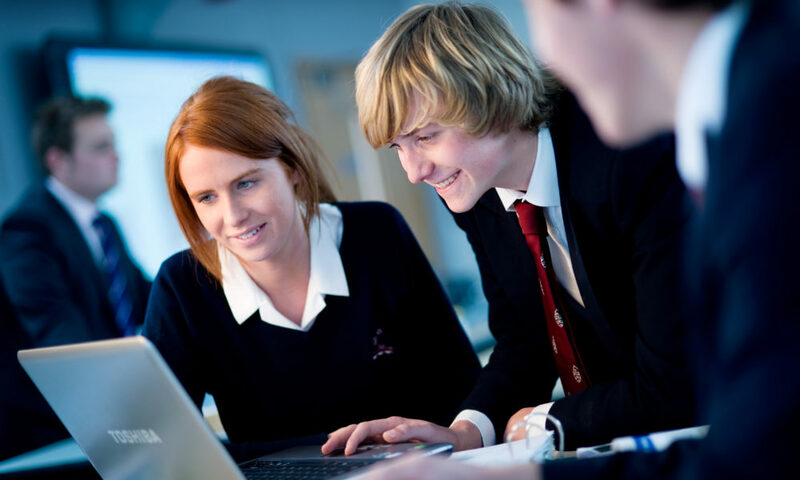 In the Sixth Form pupils can chose either the IB Diploma or A-levels, BTECs in Sports Performance and Business are also offered in the Sixth Form. Bromsgrove results are outstanding: 86% A* to B grades at A level in recent years and an IB average of 39.1 points last year. Over 50% of leavers continue to Russell Group universities with LSE, Imperial, Durham, Exeter and UCL being favourite destinations for Bromsgrove leavers. Double figure Oxford and Cambridge entry every year and increasing numbers of pupils continuing to top world universities are also a noteable feature. . There is considerable strength, too, in sports and a large number of representatives at county, regional and national level. The School’s U18 rugby team have been recent winners of the NatWest School’s trophy. The school runs an extensive activity programme with optional Saturday activities when pupils may select from a diverse range of recreational and academic activities. CCF is optional from age 14 and 300+ pupils participate in the Duke of Edinburgh’s Award Scheme. 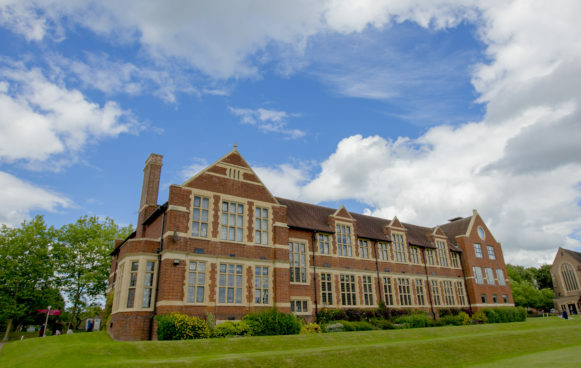 Among its 1,600 children aged 3–18, 500-year-old Bromsgrove School has nearly 500 boarding pupils. The School offers a home, not a place to sleep after work. Bromsgrove’s recent investment in boarding has been immense, and both Prep and Senior School have witnessed expansion in this area. Indeed, the Prep School now has a large and dynamic boarding community. Prep School boarders are housed in a superb state-of-the-art facility, and weekly as well as full boarding is offered. Boarders of Prep School age have access to Senior School facilities and enjoy a seamless transition to the Senior School at 13. The Senior School houses are different, as boarding houses in the best schools should be, but there are core values and structures shared by all. Each house has resident houseparents and a dedicated tutor team, doing day and evening duties on a rota basis: staff are on hand 24 hours a day, seven days a week. There are no exeats: Bromsgrove is always open at weekends. Nothing is more important than pastoral care – strong pastoral care defines a school as much as anything. Each pupil belongs to a House which means that pupils enjoy being part of a smaller environment and benefit from the very high staffing ratios that come with so many staff being resident on site. Occasional boarding is possible; we are flexible if boarders wish to go home on a Friday or Saturday night (most do not), and Sunday programmes are hugely varied. The unique optional Saturday activity programme is extensive and innovative, and includes numerous outdoor activities. 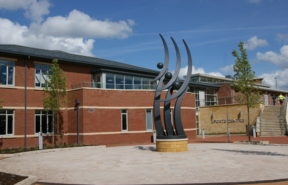 Bromsgrove’s aim is to enable children to grow into adults who make a difference for the better. We advocate: Humility and Confidence, Compassion and Ambition, Respect and Curiosity, Tolerance and Vision.